Does your watch need a facelift? We got you covered. 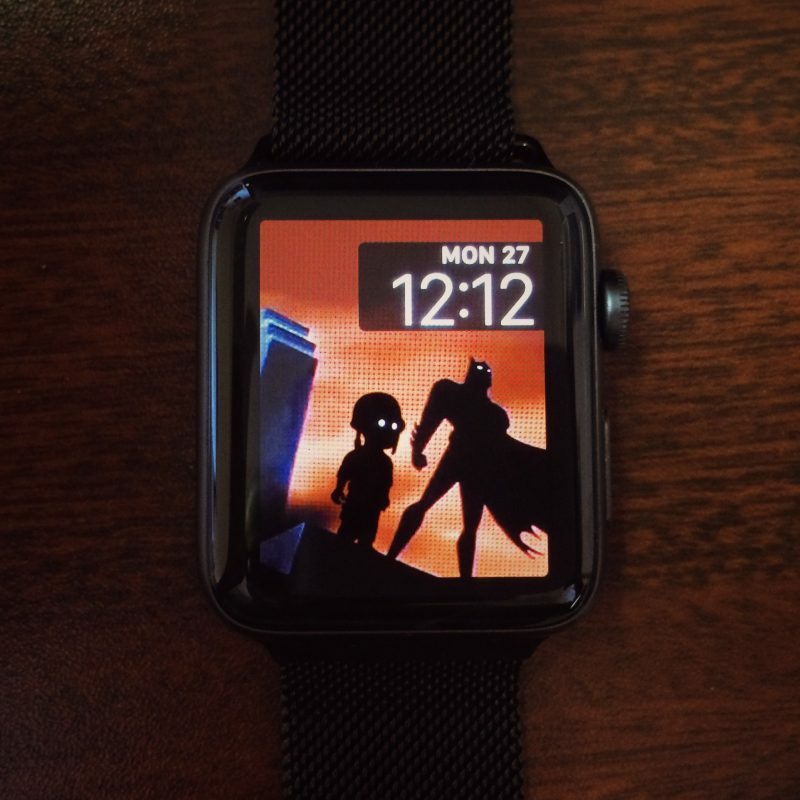 Check out our first round of Apple Watch wallpapers. 25 total. Thats enough to rotate, or just pick your favorite. Whatever works. Enjoy!